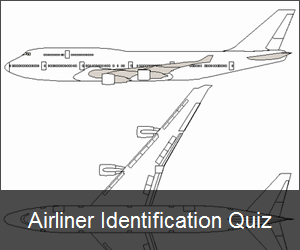 What Is The ICAO Code For Guangzhou Baiyun International Airport? 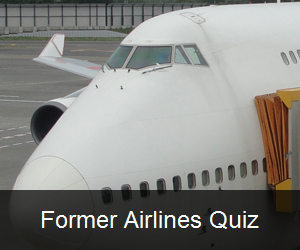 FAQs for What Is The ICAO Code For Guangzhou Baiyun International Airport? What is the airport code for Guangzhou Baiyun International Airport? What is the IATA code for Guangzhou Baiyun International Airport?